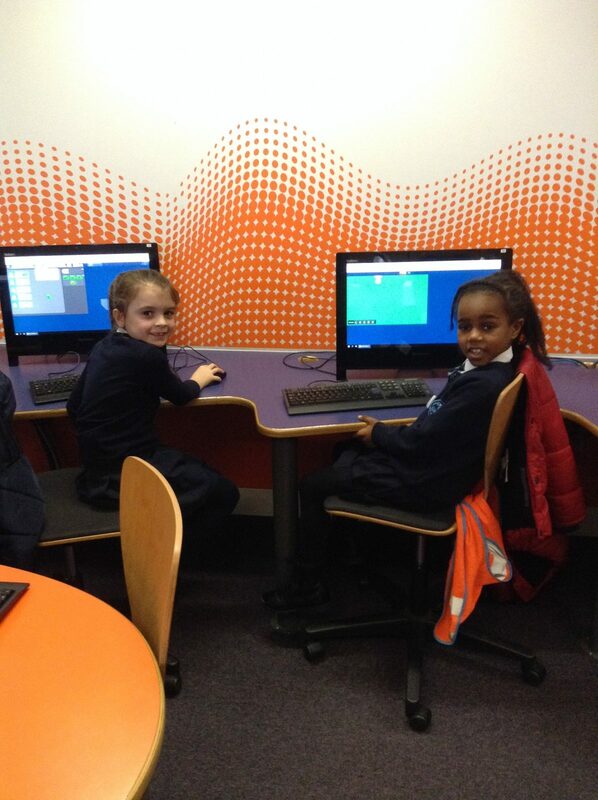 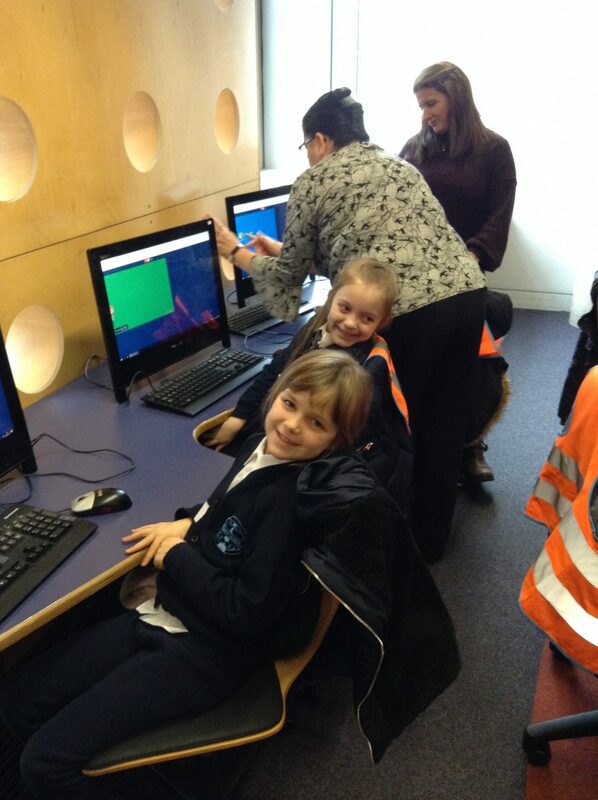 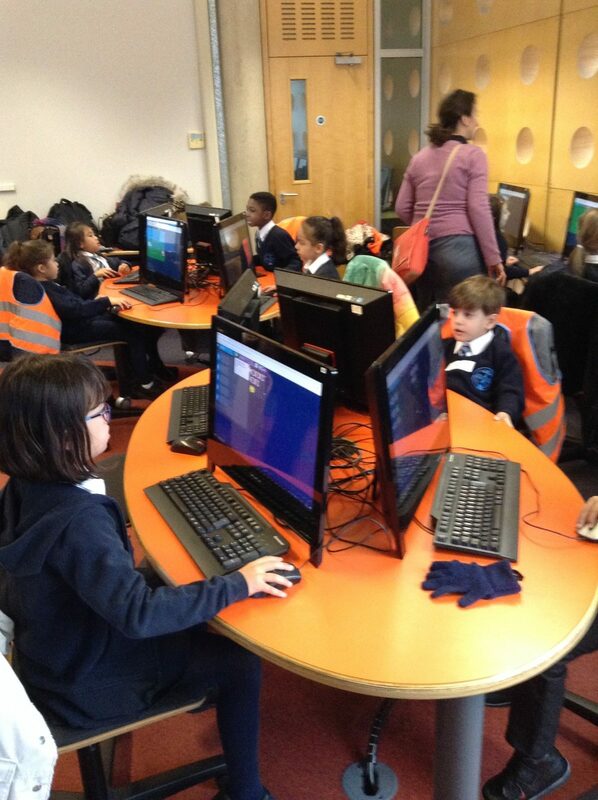 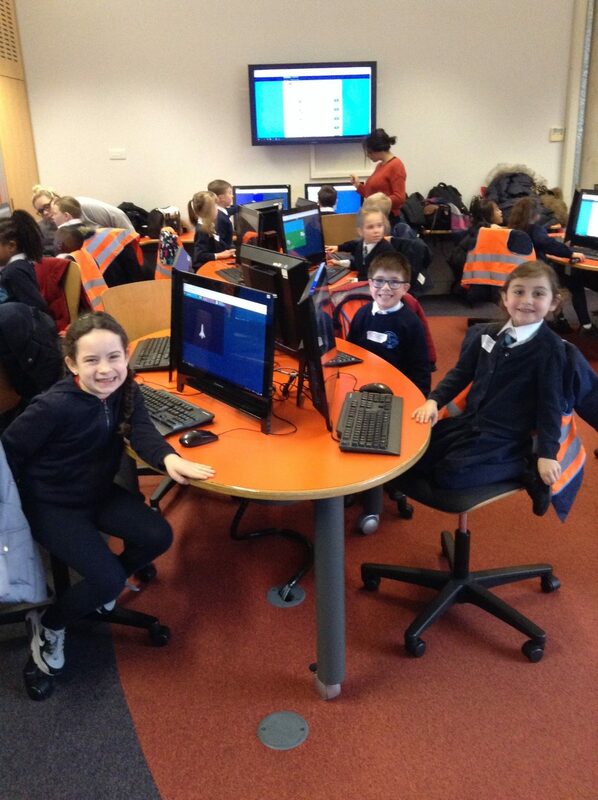 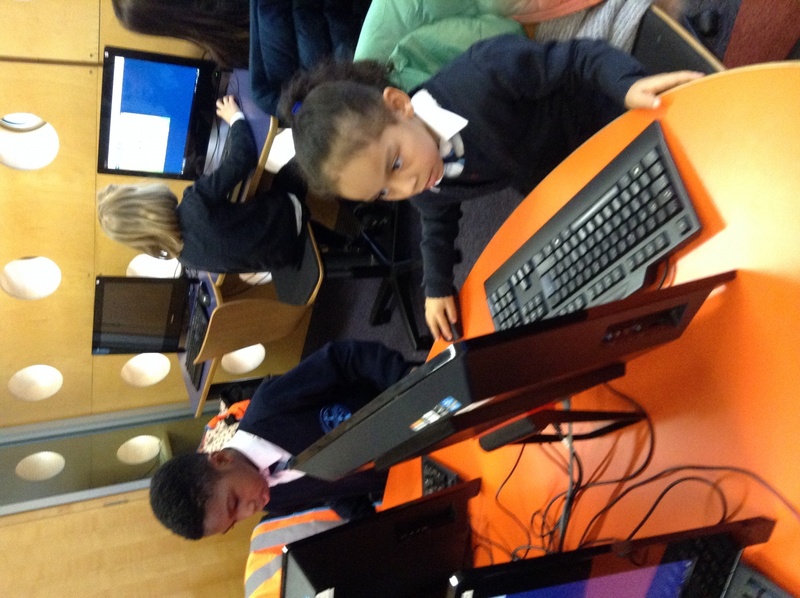 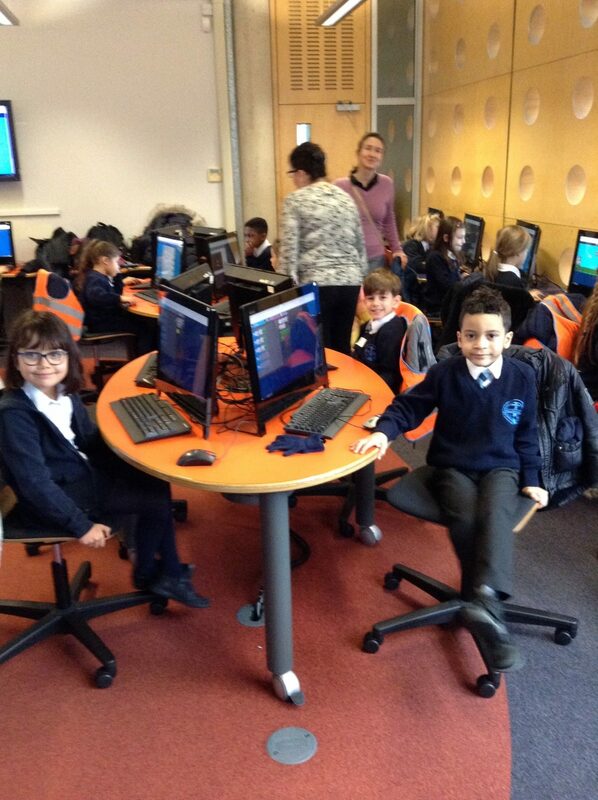 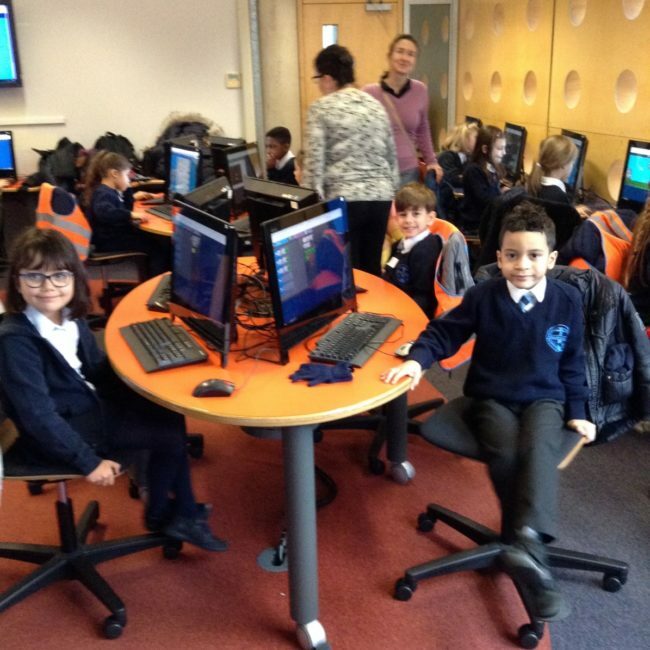 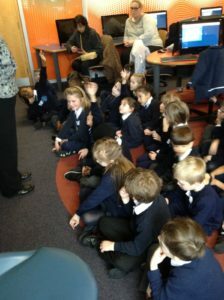 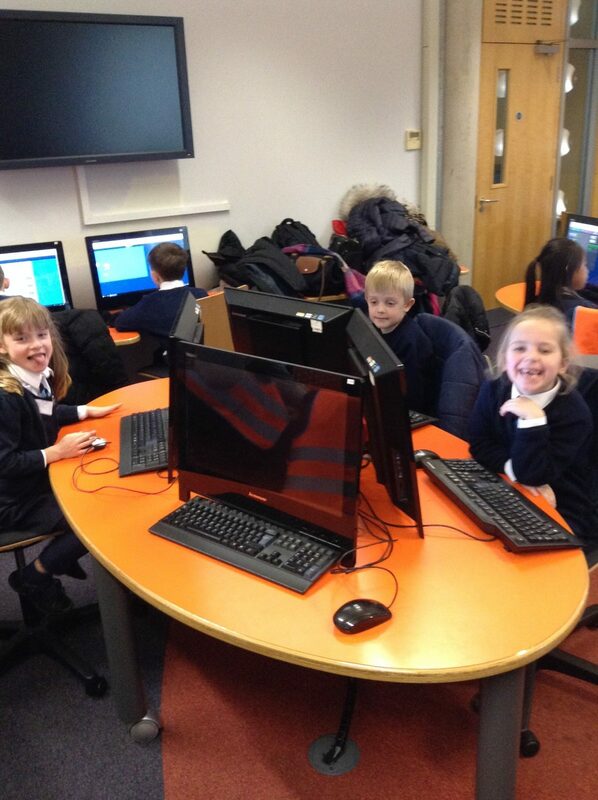 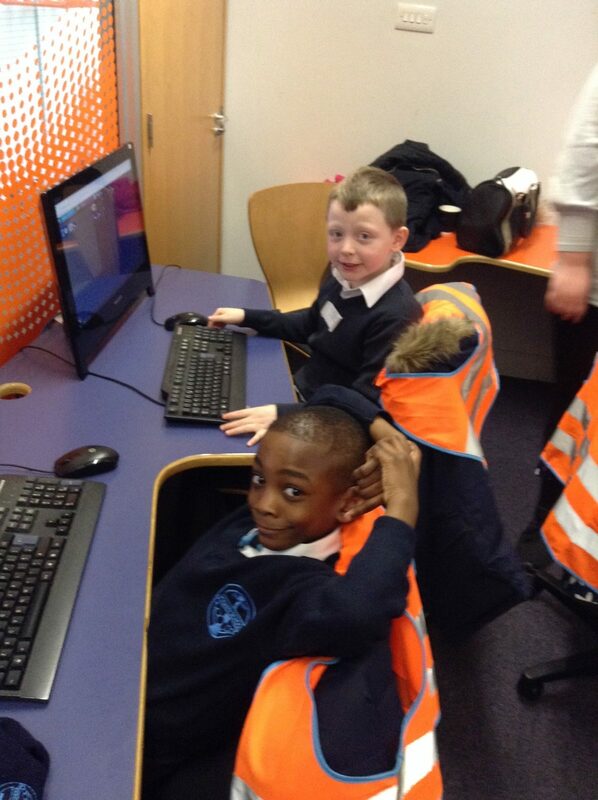 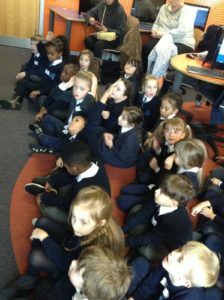 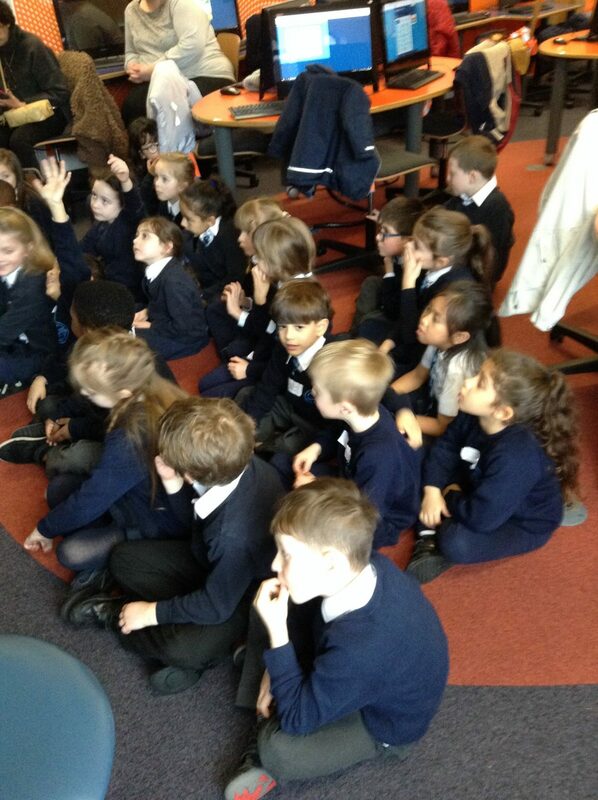 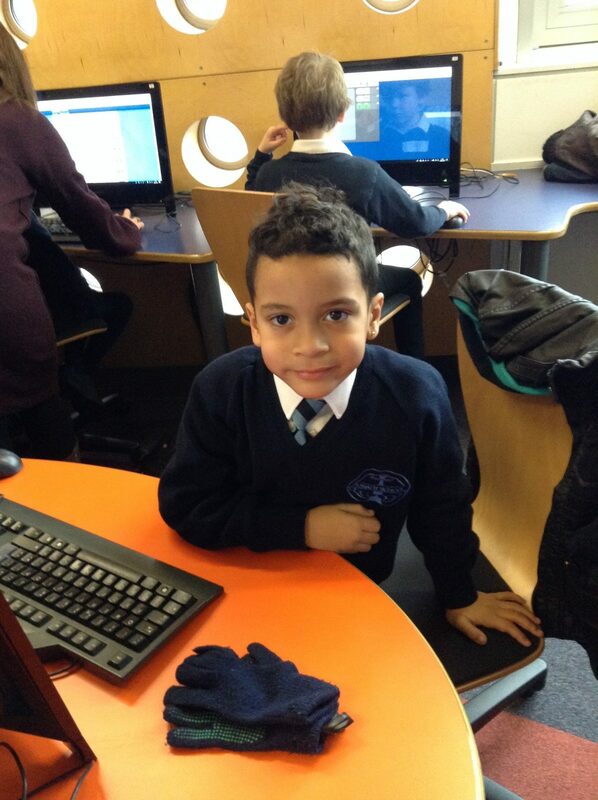 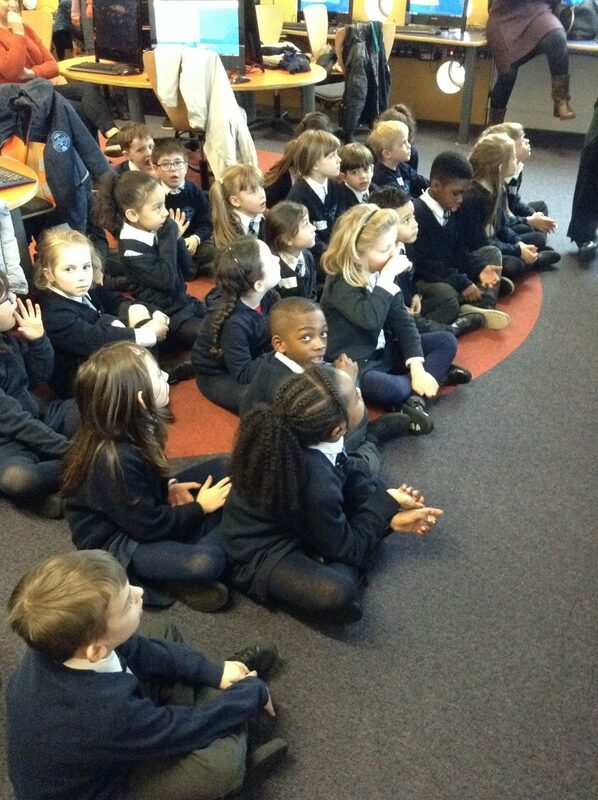 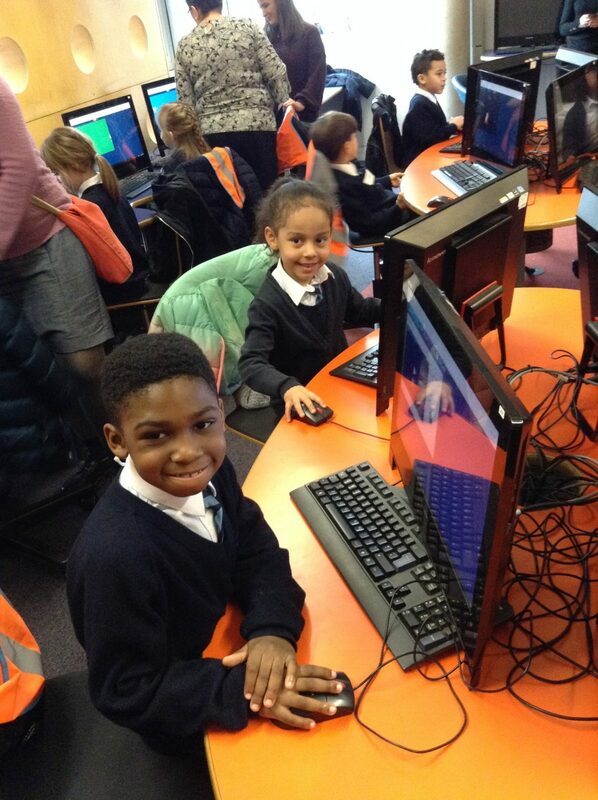 Today Toucans class went on a fantastic trip to the CLC. 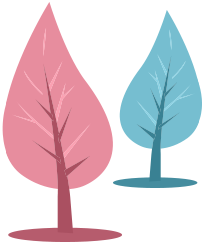 The day was split into two sessions. 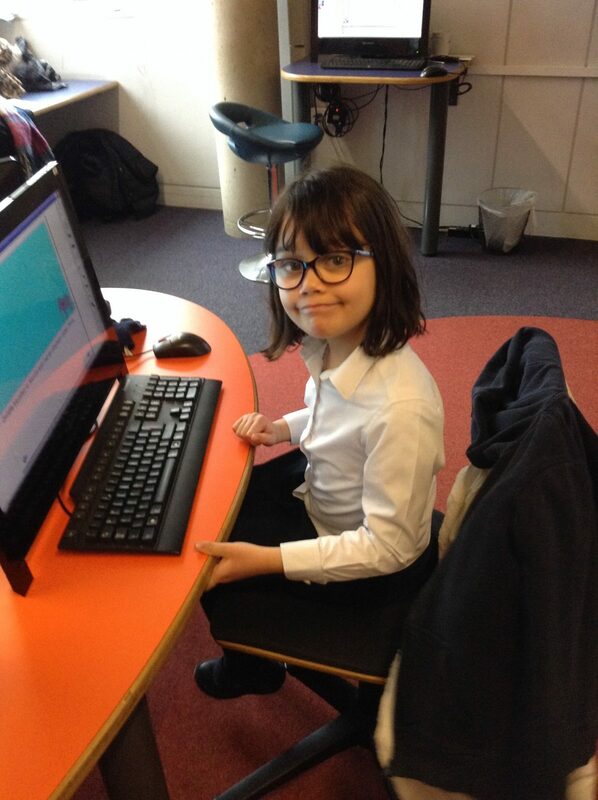 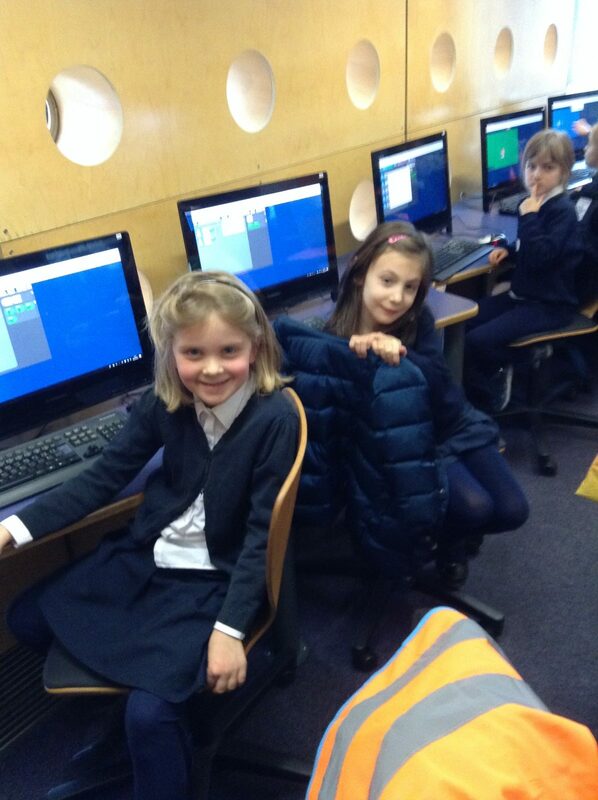 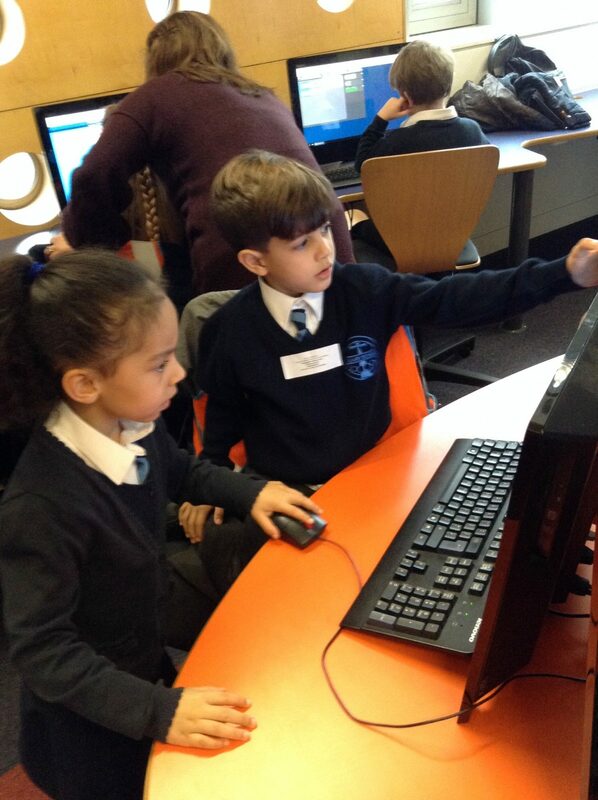 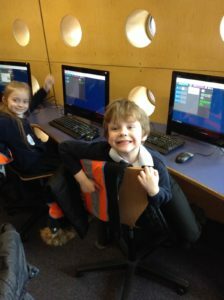 In the morning the children were able to experiment with coding. They learnt how to control and move pictures around within the game they used. 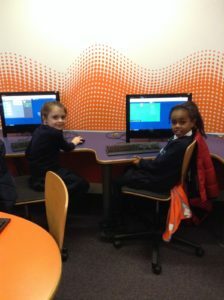 They could move their characters according to what instructions they gave the computer. They were also able to change the background of the images and create a short moving scene. 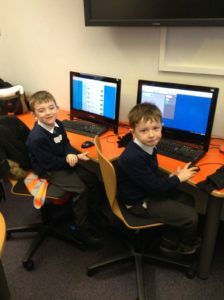 In the afternoon they continued to code, but it was linked to their class text of ‘Zeraffa Giraffa’. 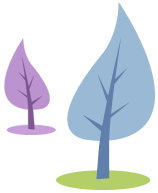 They created the background for three separate scenes, but then programmed the animals of their choice to move around the scene. 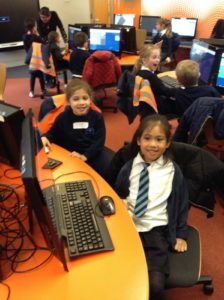 Some of the children added text to their stories and changed it from the original.